The centre of excellence for refrigeration and air-conditioning technology is located in Reichenbach. 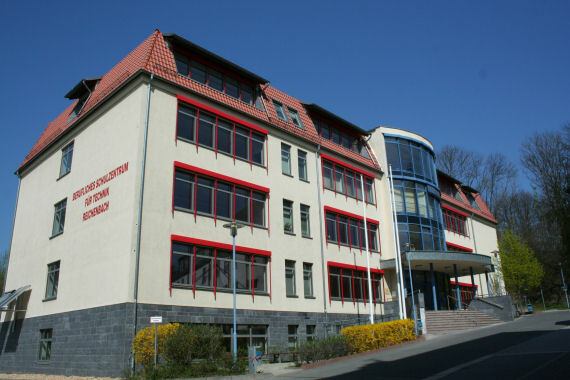 It consists of the state-run vocational college "Berufsschulzentrum Vogtland" funded by the local authority Vogtlandkreis and the Sächsische Kältefachschule funded by the Saxon guild of refrigeration and air-conditioning technology. The offer of education and training contains the offer for initial vocational training, occupational re-training, advanced vocational training and off-the-job training. 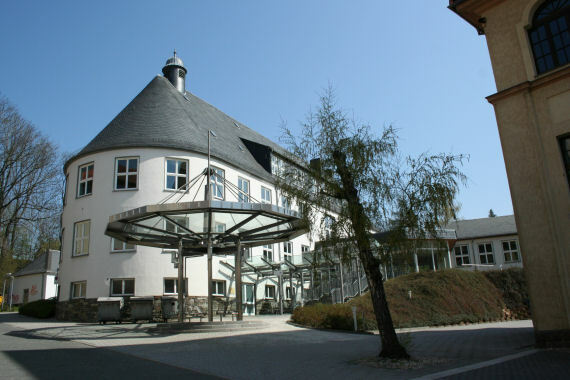 So at the vocational college "Berufliches Schulzentrum Vogtland" in Reichenbach mechatronic engineers for refrigeration and air-conditioning technology are trained in transnational classes and they are prepared for their journeyman examination. Trainees coming from the German federal states of Berlin, Brandenburg, Mecklenburg-Western Pomerania, Saxony, Saxony-Anhalt and Thuringia get the schooling part of their apprenticeships here. Furthermore the offer of our vocational college "Berufliches Schulzentrum Vogtland" contains the technical college for getting a special training as a state certified technician specialised in the field of refrigeration technology. 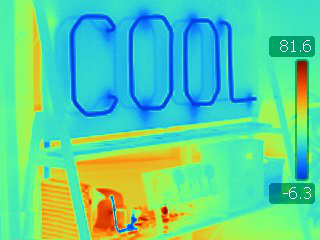 Transnational industry-wide training for mechatronic engineers for refrigeration and air-conditioning technology takes place at "Sächsische Kältefachschule" where a master school for that profession is included, too. Moreover the "Sächsische Kältefachschule" offers trade-specific training e.g. certifications, training courses for brazing or electrical qualification courses for determined operations. Because of the straight cooperation of both vocational training institutions at the centre of excellence for refrigeration and air-conditioning technology there are lots of positive impacts for the apprenticeship and the companies not only value this partnership but also benefit from it. Some examples of the close cooperation are e.g. straight and short-term consultation, common use of various demonstration- and pilot-plants as well as a large assortment of component parts or the implementation of common projects. In addition to this lectures of experts, conferences and upgrade training courses are arranged regularly. Hence that contributes to a direct exchange between trade, industry and vocational college. Consequently the quality of the wide range of services are well-known far beyond the borders of the Free State of Saxony. For years successful participants of vocational competitions in Germany, in Europe and in the world have benefited from that. In the years 1993, 2004 and 2013 Reichenbach was the venue of "Bundesleistungswettbewerb", a vocational competition of the refrigeration and air-conditioning trade.